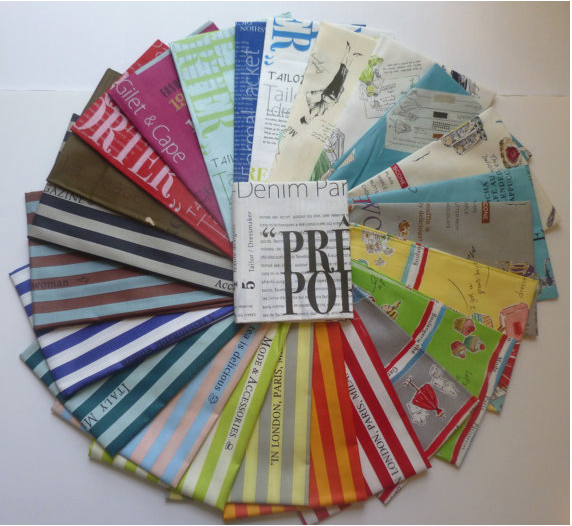 I wanted to share some sponsor new with you just in case you "need" to do a bit of shopping for yourself! Sew Me a Song is having a Thanksgiving shipping special: $0.99US/ $5.99 Canada/ $8.99 everywhere else running through Cyber Monday. 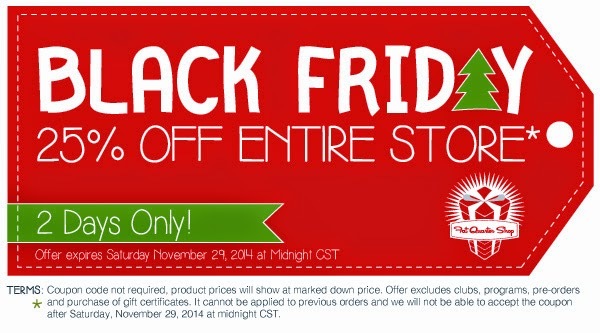 Fat Quarter shop Black Friday Sale is 25% off the whole store! 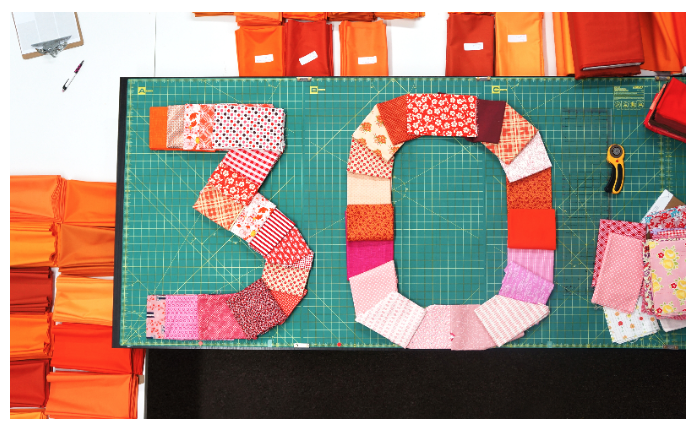 Pink Castle Fabrics is offering 30%! Thanks for The tips! I sure did some shopping just now...!